So many beautiful packages in the range of stores! 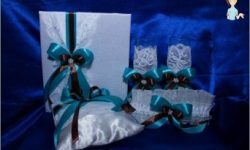 The sellers wrap the goods in a beautiful film, a shaggy polyethylene bow is pinned to the gift packs. So why know how to make a package of paper yourself? First, at hand there is not always a beautiful film for packaging, but the self-made handbag looks decent, and besides, some money is saved. Secondly, paper bags, unlike polyethylene, are greener. The use of paper products is a personal contribution to the protection of the environment. The gift was purchased, and not cheap, but they did not think about turning it nicely. There's no time to go to the store. What to do? 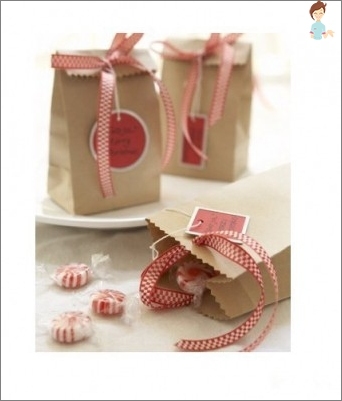 If you know how to make a package of kraft paper yourself, then you will not have to worry that the gift will look unworthy. Then they are combined, forming a paper tube. Paper is stacked along the lines that are drawn - lateral ribs are formed. After the ribs are already made, the paper tube is smoothed, the lower part is bent one way. On this lower part, corners are bent. Then straighten the bend, and the marked corners bend inwards. Lapels are glued with glue and combined. Pressing with effort helps the paper to stick together smoothly. The bottom of the sachet is straightened, and the designs allow time to dry. The possibilities for decorating a paper bag are unlimited. After the product has dried completely, a hole through which the handle is passed through is punched through the hole. Gift wrapping is ready. You can do even easier, without complicating your life by rasscherchivaniem sheet. In this case, you can do without the formation of lateral ribs. Rectangular Kraft The sheet is folded in half and forms the bottom of the package, as in the previous case. The product by the form will differ little, but it will hardly be possible to put bulk gifts into such a package. 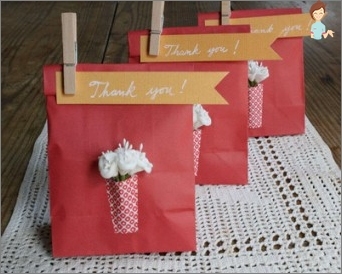 This method explains how to make a gift bag of thick paper. Pattern-marking sheet will have to be done more carefully. From the list of tools can be removed items that further decorate the product. Cut out the pattern along all necessary lines. The bottom is glued with cardboard - so the package will be more durable. The cardboard is bent along the lines and pasted. The upper the edges Bend inward, pierced hole. Such packaging is more reliable. 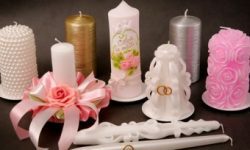 To ensure that the seams are not separated, it is desirable to put the product under the press after gluing, especially if you are working with glossy paper. Such paper will make the gift package bright and festive. Of all the proposed options, this is the simplest. 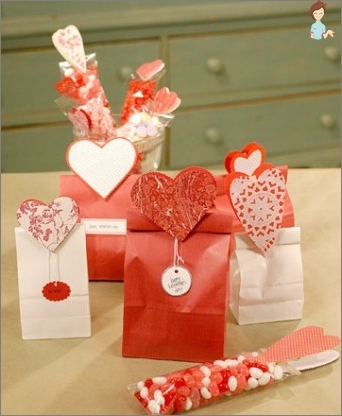 A gift bag can be formed according to the model, which is suitable for a rectangular box of the right size. Form the bottom, bending the parts inside. The side is best sealed with PVA glue, and the bottom with adhesive tape. Next, the box-sample is taken out, and the top edge of this product is punctured with a punch-hole to insert the handles. Not only gifts are wrapped in paper. A folder from this universal material will help out when there was no file at hand, but several documents must be added. You can also glue together a box for sending parcels. To make a folder, you need to take a sheet of thick paper, and cut out the next form of future packaging, leaving an indentation of 1.5-2 cm on each side. Then these indents are smeared with glue, the folder's details are bent inside, we get the packaging, like an envelope. You can do without gluing - then the folder will look like the picture. If in such a folder made of glossy paper, to attach an address greeting and read at some festive thematic event, the jubilee will surely be pleased. From paper, you can make a gift package of any kind.Forms: round, in the form of a triangle, square. To do this, it is enough to have a little imagination and a spatial image to fold the sheet of paper in the right way. Making a gift wrapping of any shape forCongratulations, it is part of the soul. So you can show once again that a person is not indifferent to wanting to give a gift so that it looks beautiful. 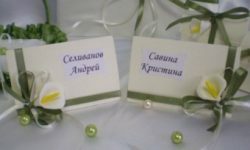 Having learned to make your own packing for a gift, you can always please with an original congratulation of friends and relatives.